The British economy is Posting the Strongest growth in Two Years. The British economy showed the strongest growth in almost two years in the third quarter. Among other things, the economy received assistance from higher consumer spending. The football World Cup also gave a boost, because the British, for example, bought more drinks. Growth was 0.6 percent compared to the previous quarter, according to measures from the UK National Statistical Office. 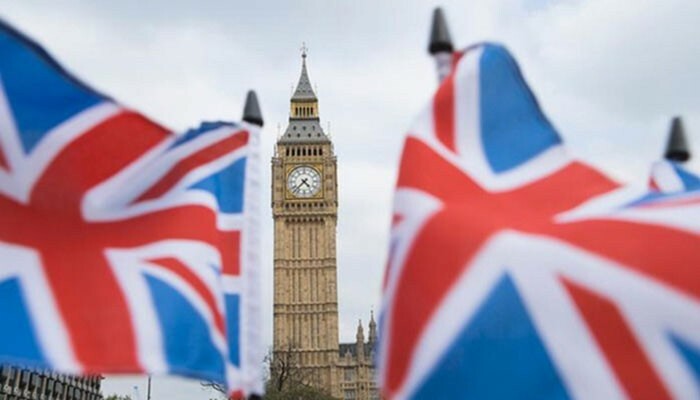 It is the most substantial economic growth in the United Kingdom since the fourth quarter of 2016. In the second quarter, the British economy went up by 0.4 percent. “The economy has had a strong summer, despite the moderate long-term forecasts,” the British statistics agency ONS writes. partly due to confusion around the Brexit. British companies are more cautious about investments. The European Commission does not see the future growth of the British economy very rosy. Brussels assumes the UK to have the lowest GDP growth of the European Union by 2019 and 2020. A growth of 1.2 percent is expected for 2019, and a year later the Commission foresees economic growth of 1.1 percent. Brussels published the autumn estimate on Thursday.